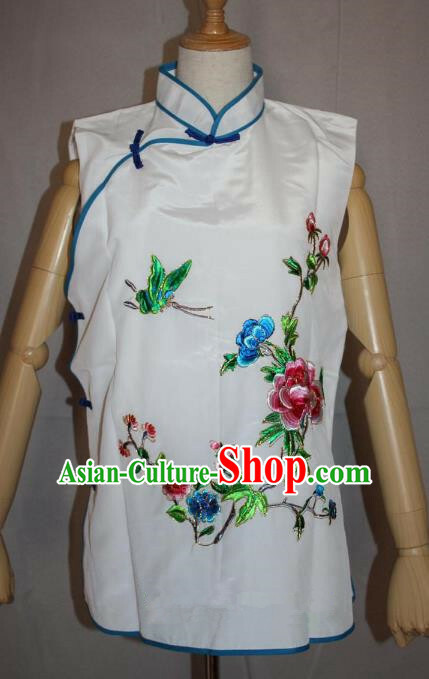 If you prefer to customize it, you may select Free Customon the color or size section and leave us a note on the order form about your color requirements or measurements of your height, weight, bust, waist and hip. 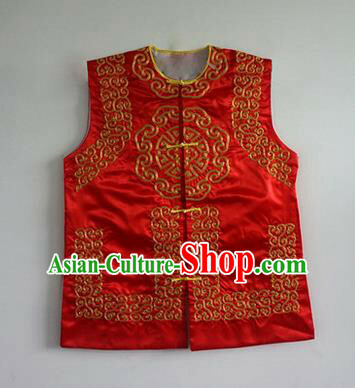 You may also choose to select the primary color you like and let our top designers design the rest specially for you. 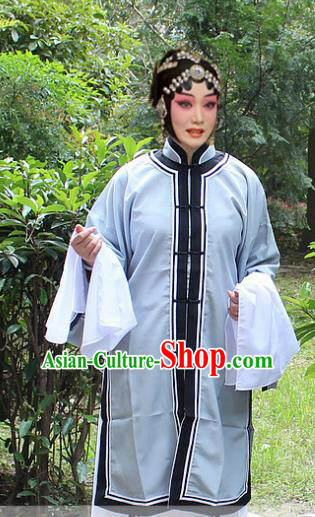 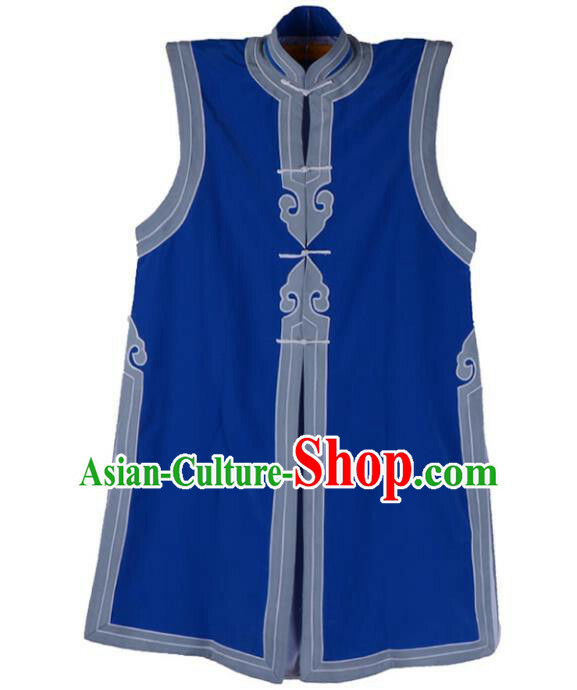 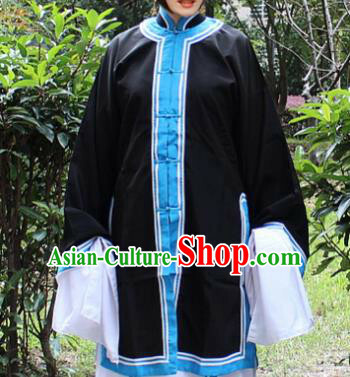 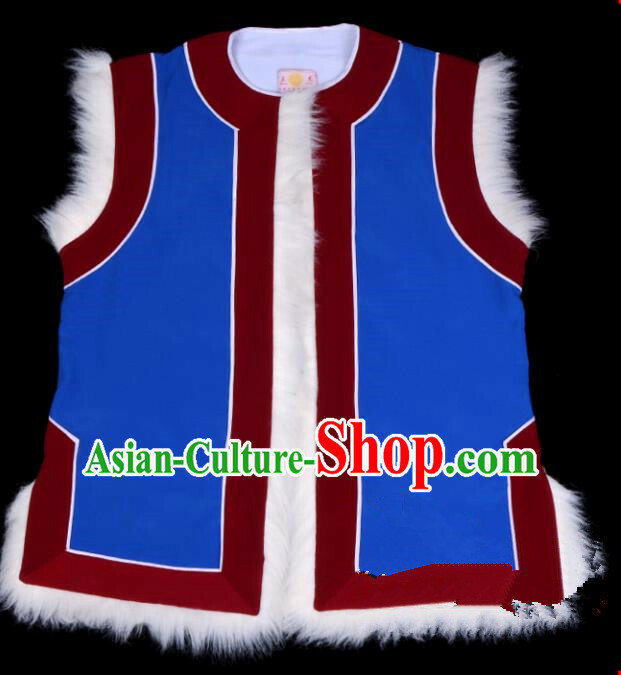 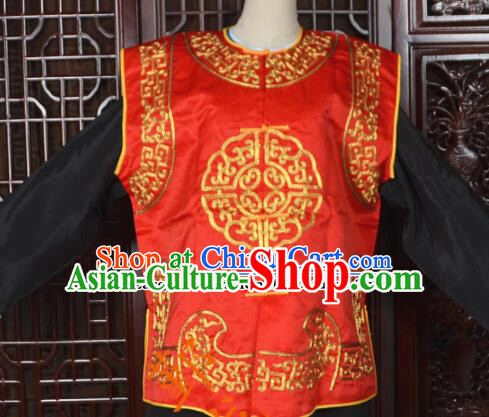 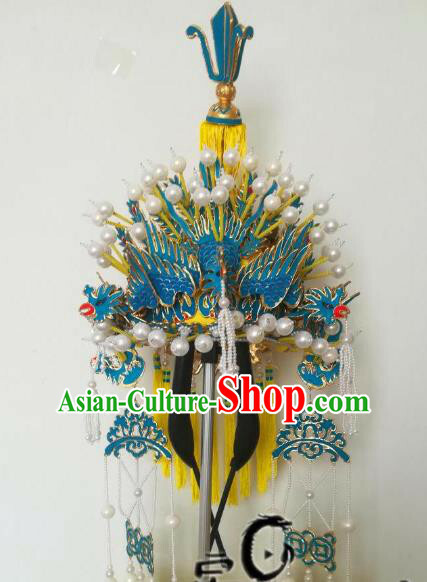 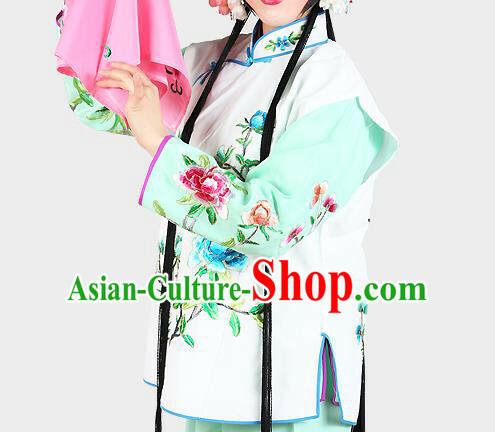 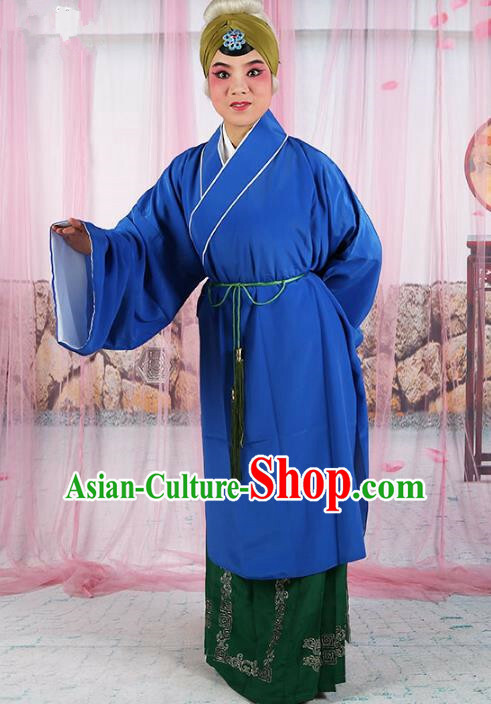 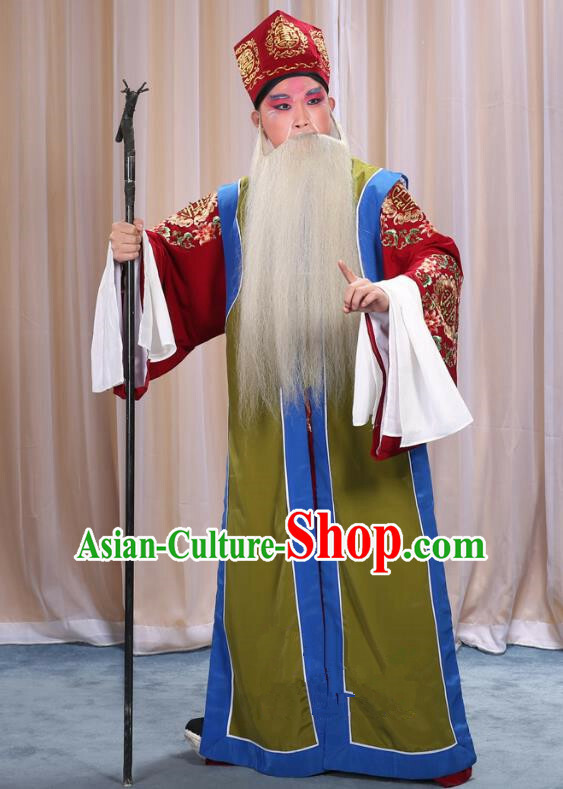 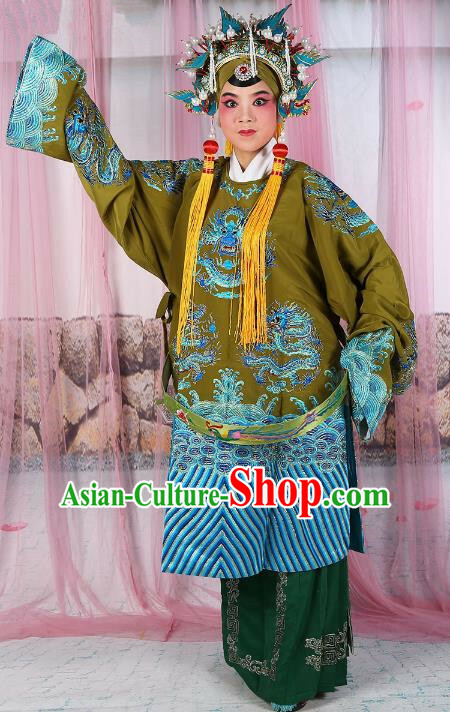 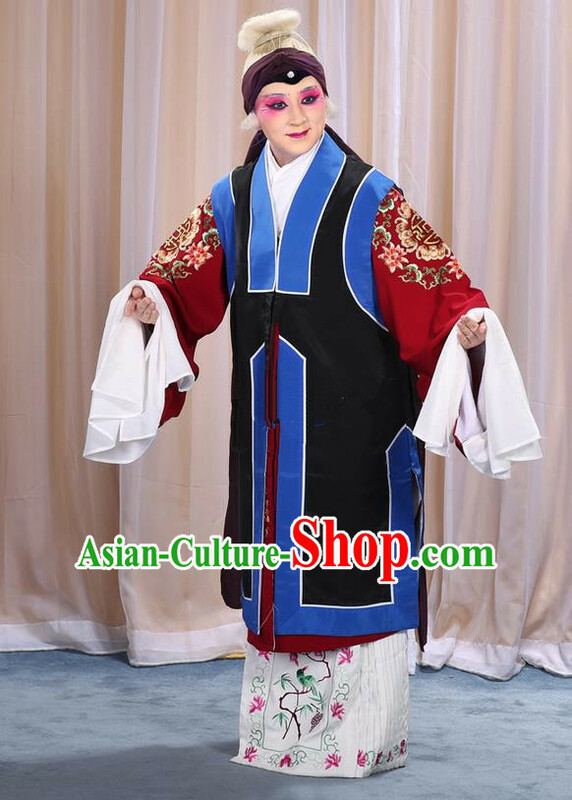 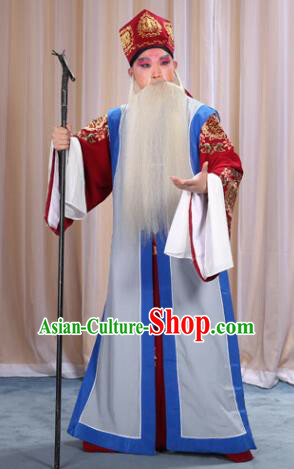 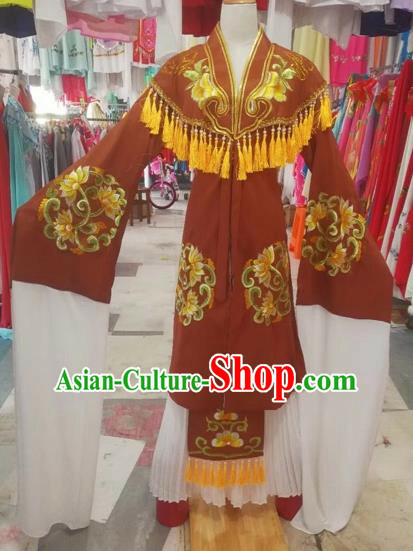 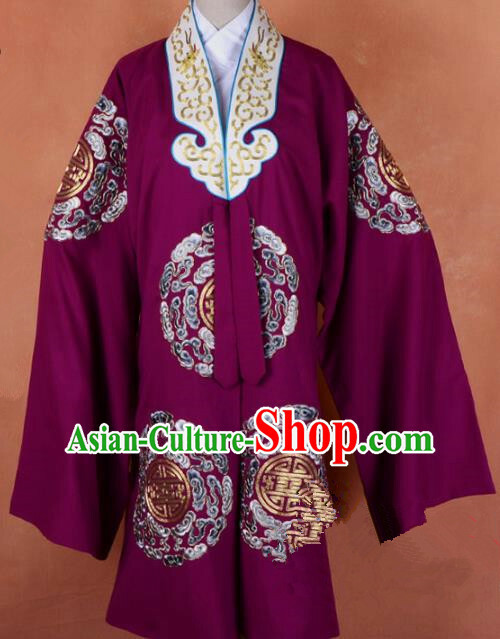 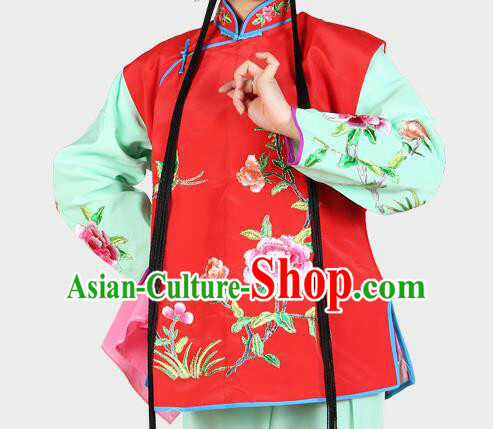 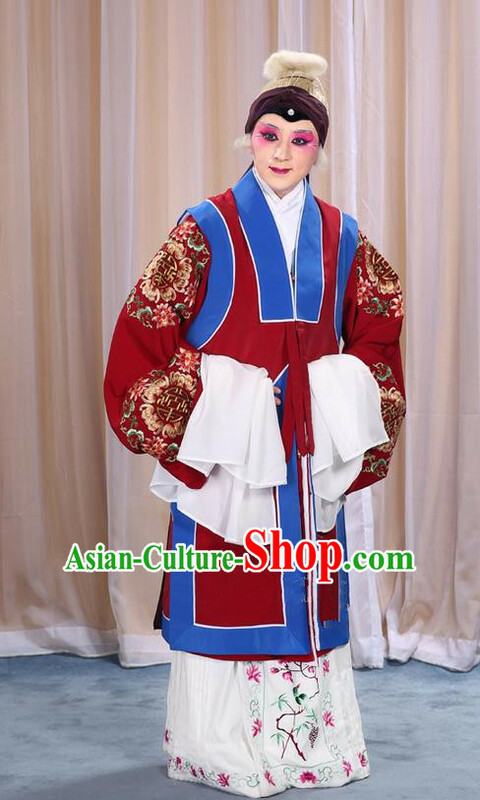 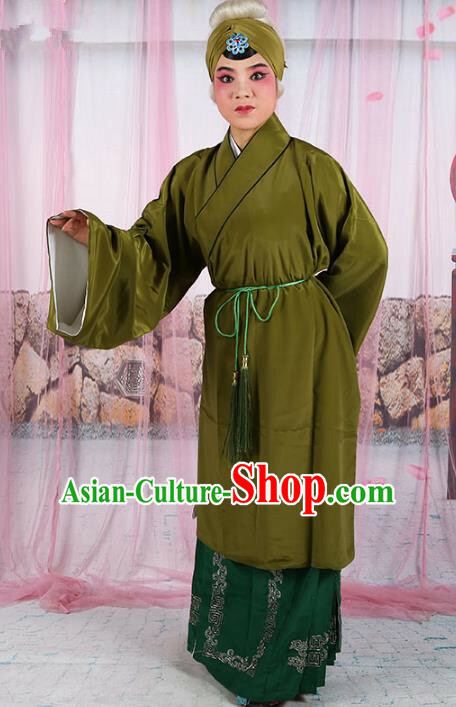 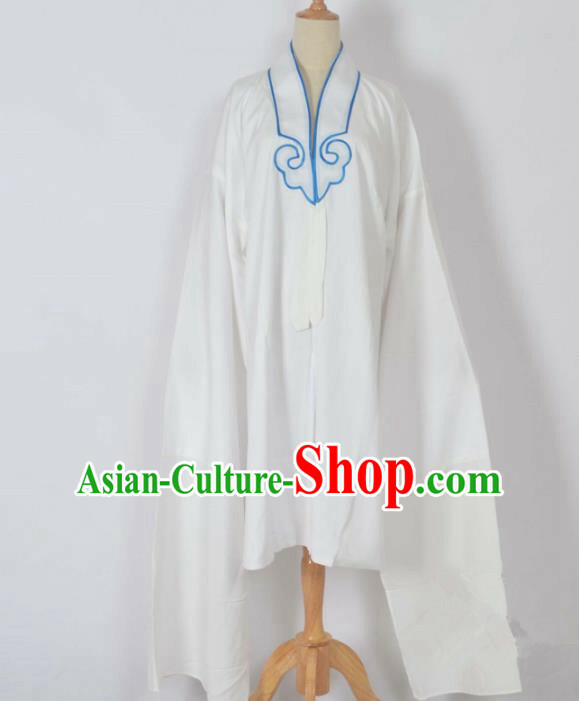 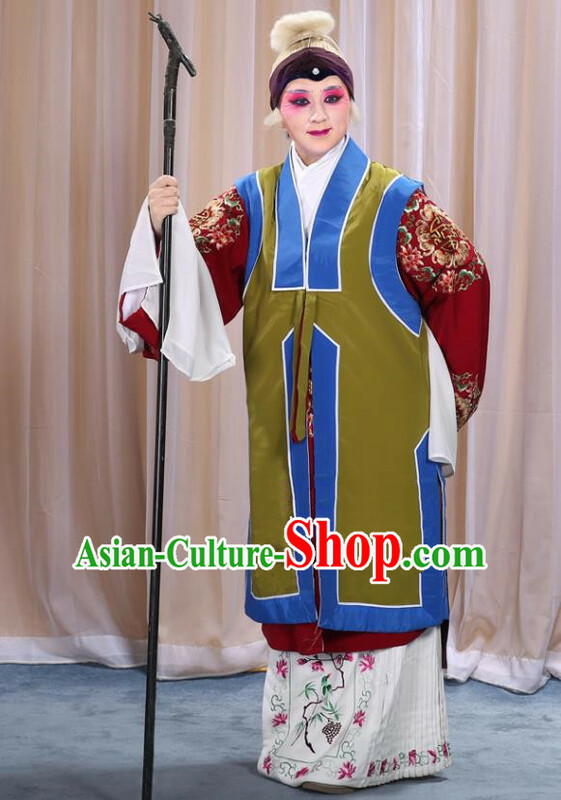 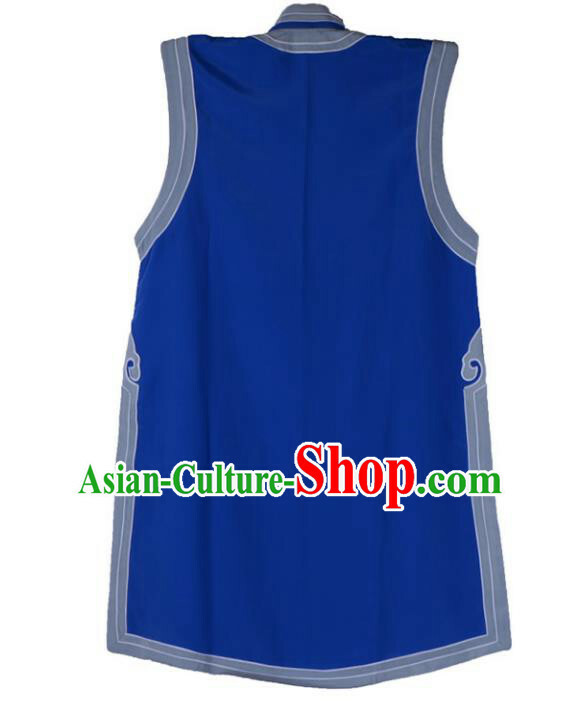 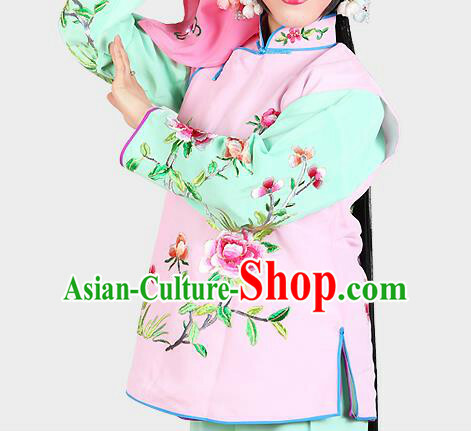 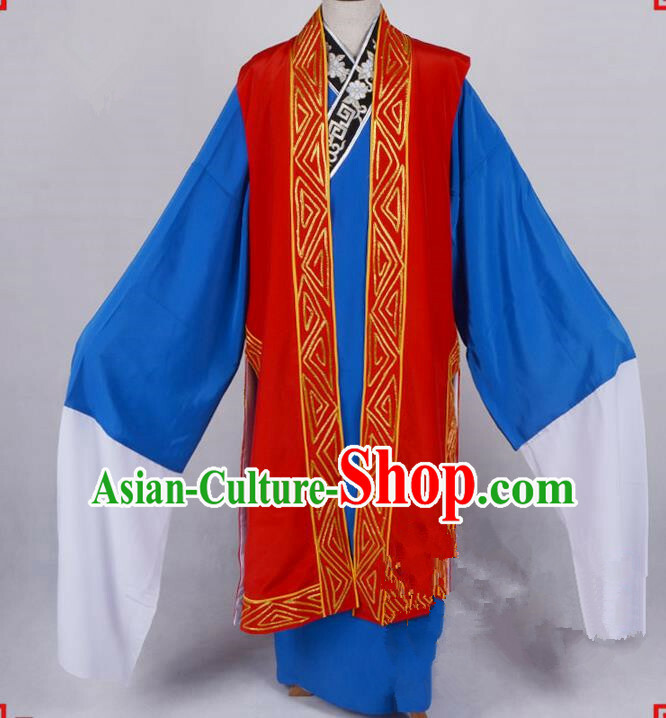 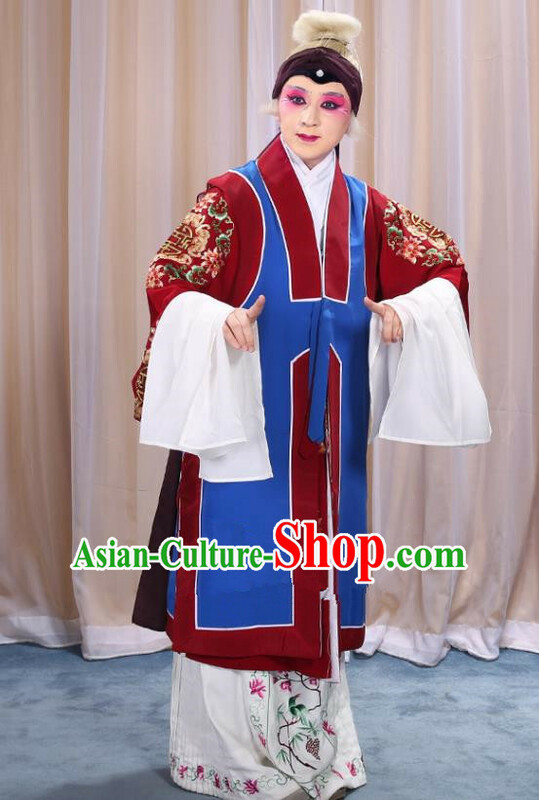 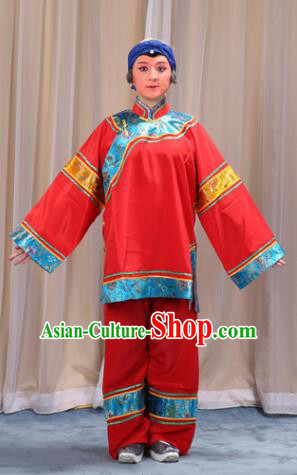 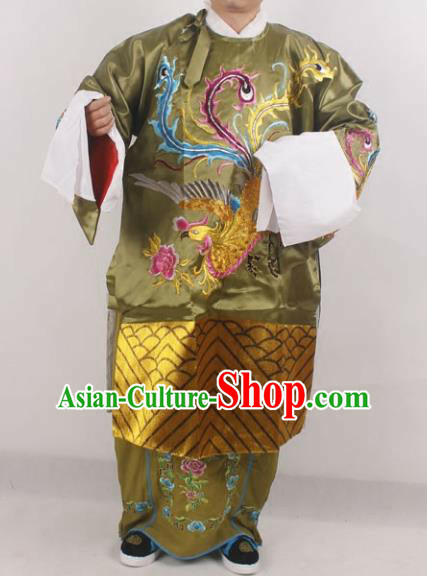 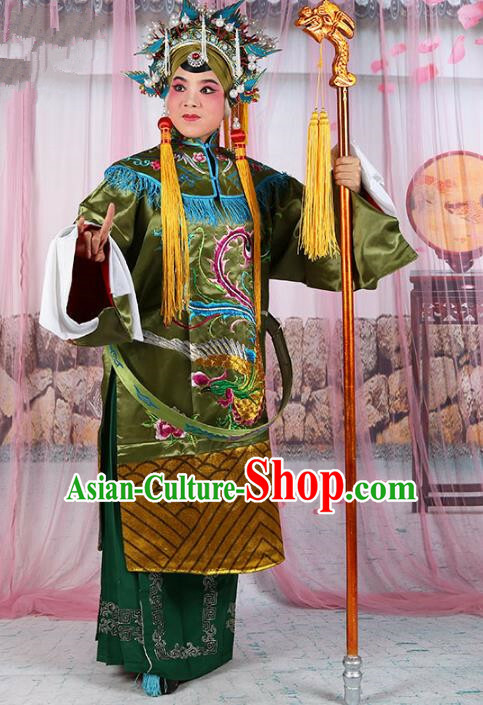 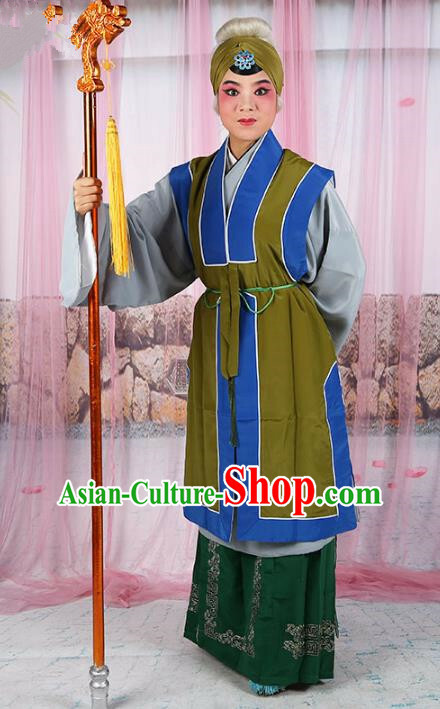 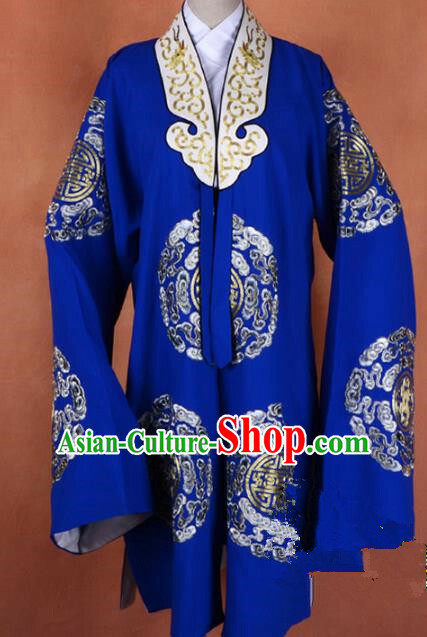 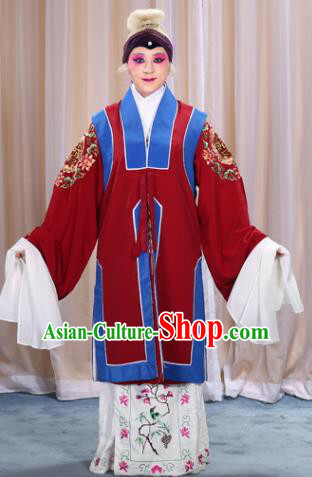 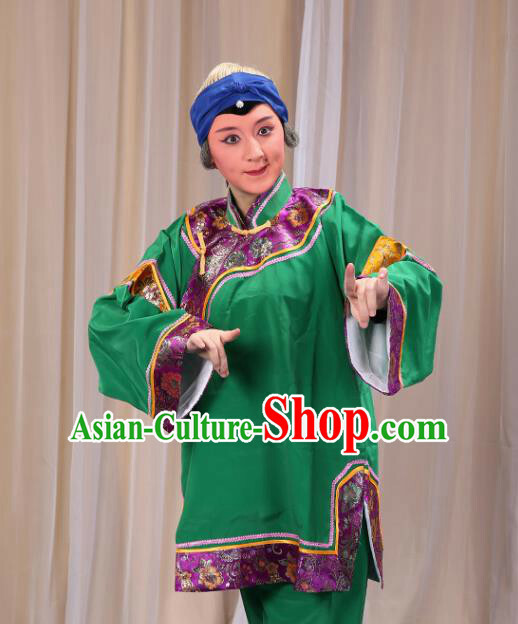 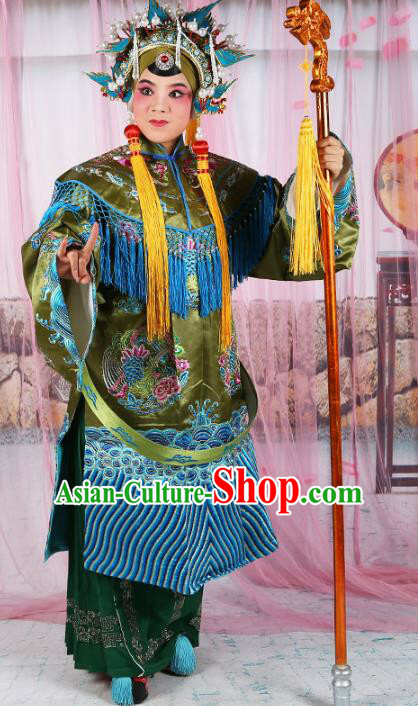 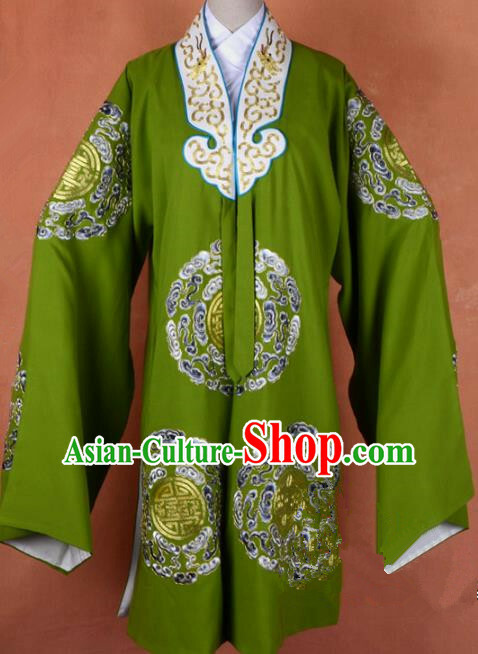 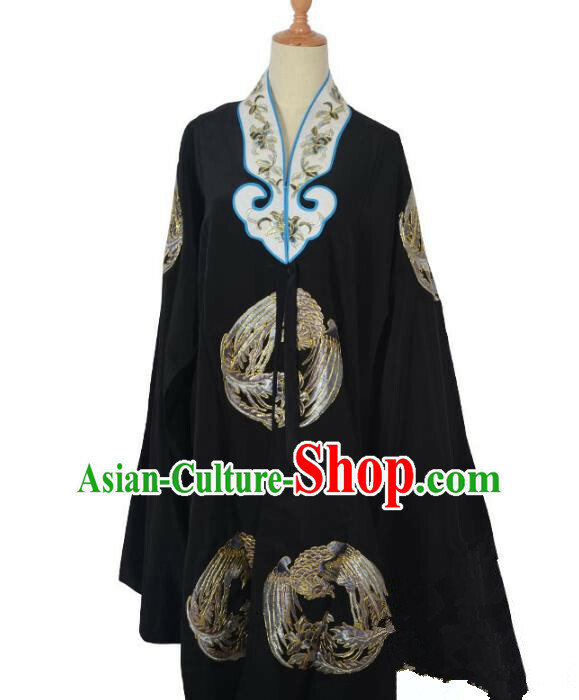 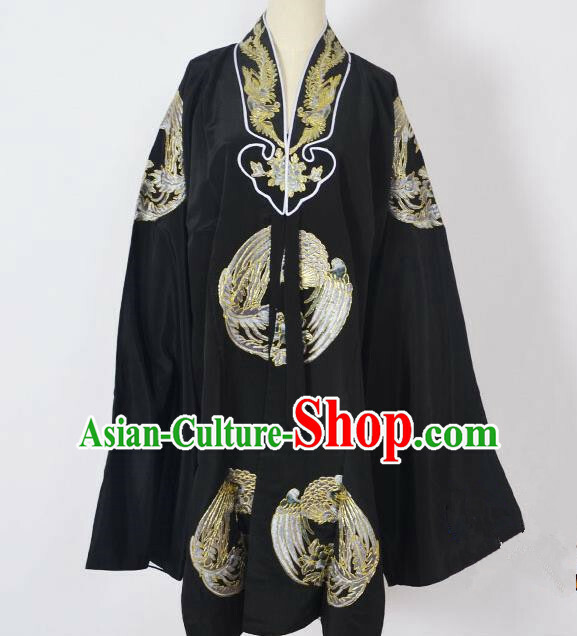 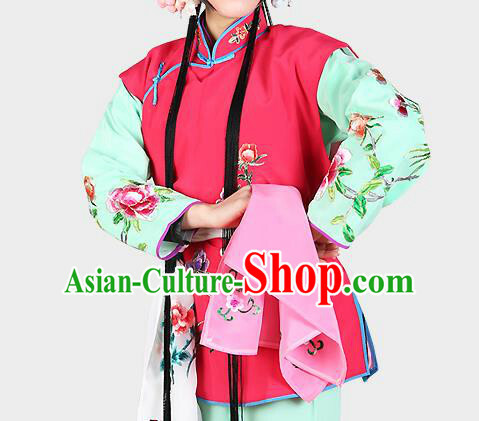 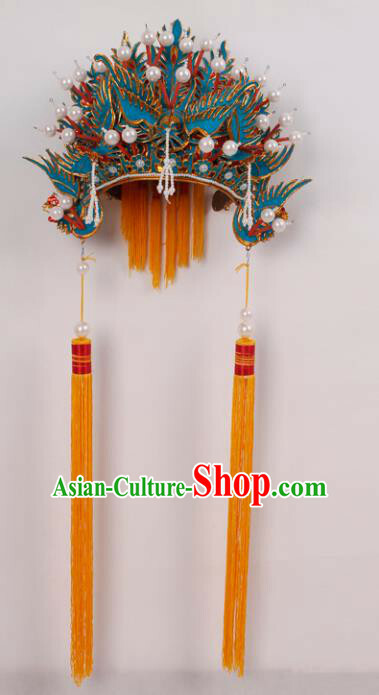 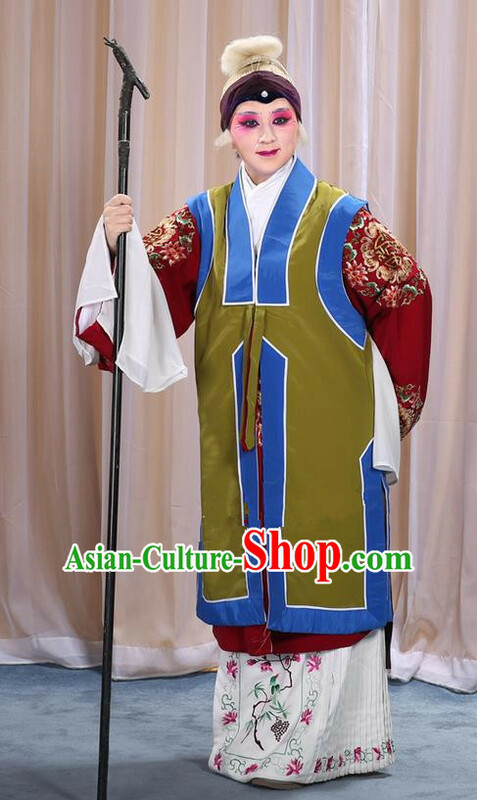 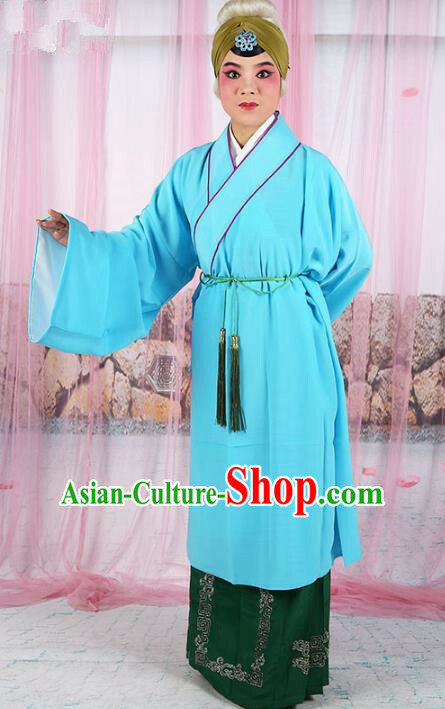 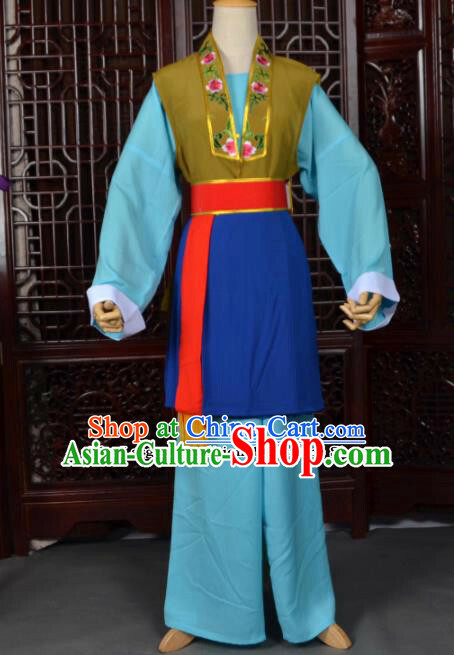 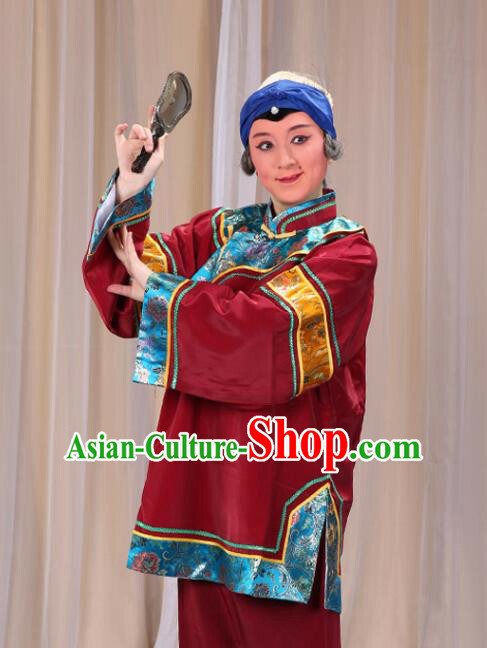 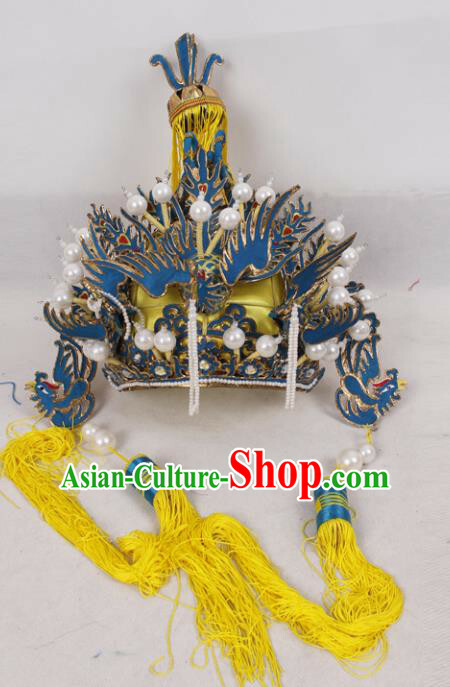 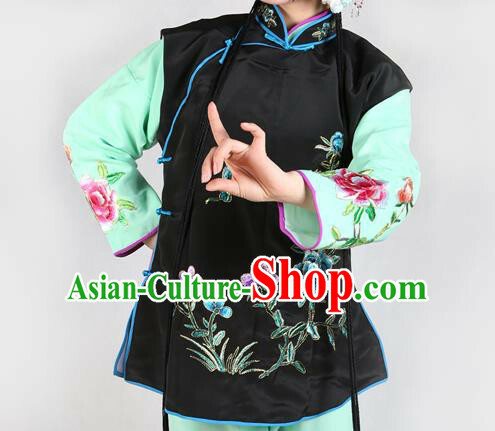 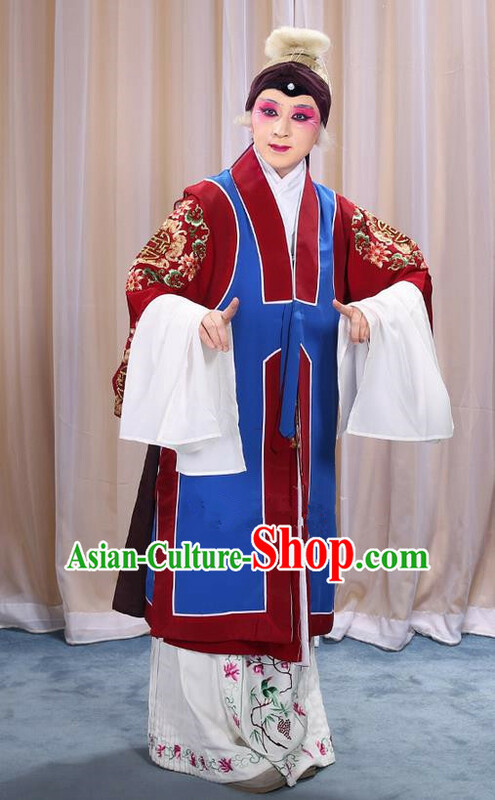 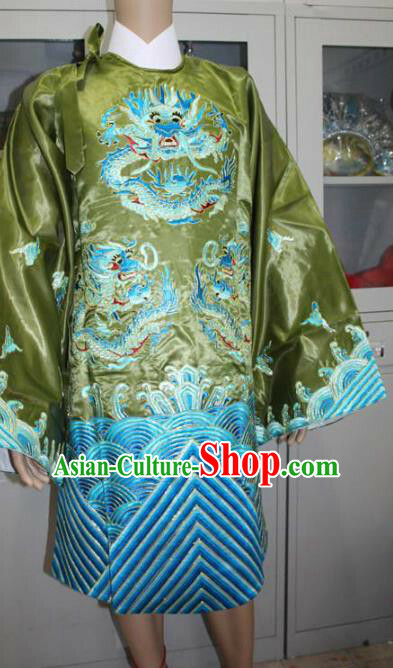 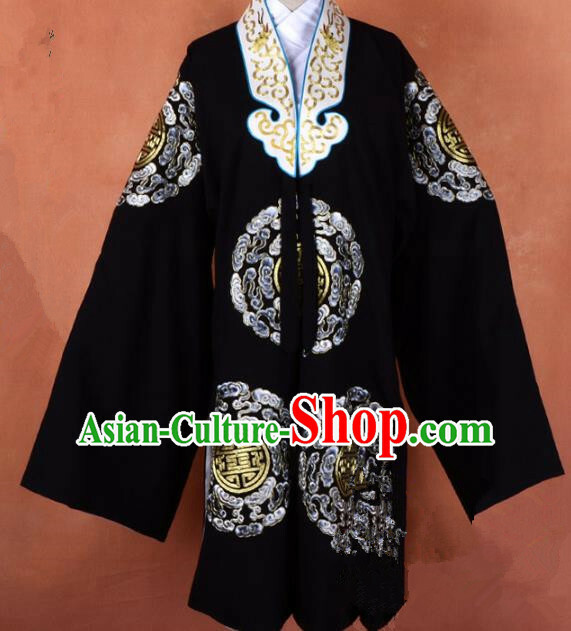 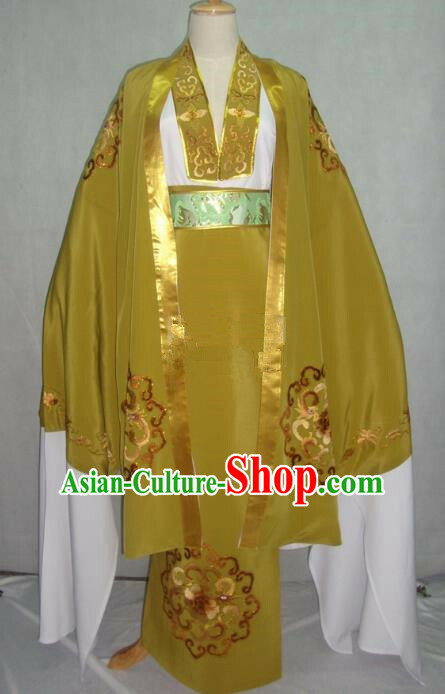 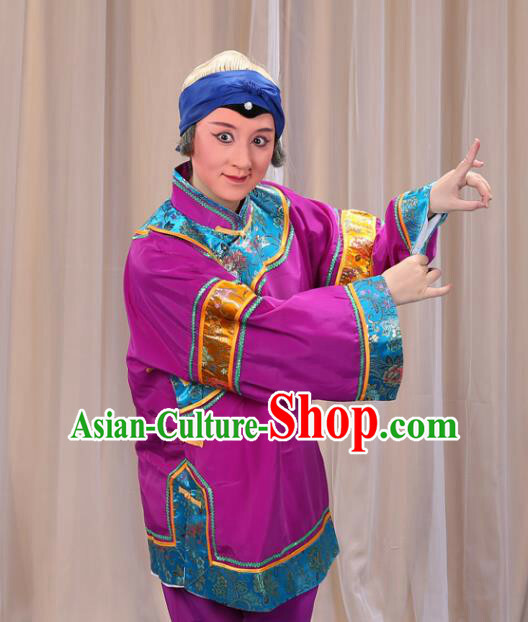 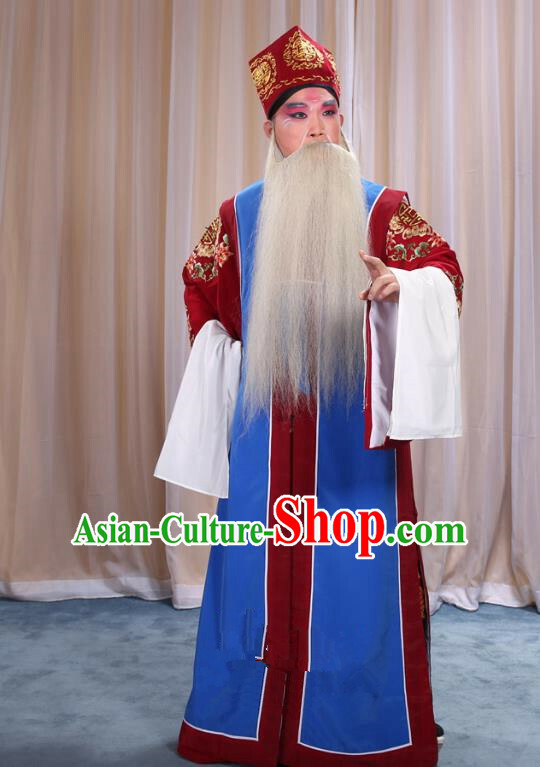 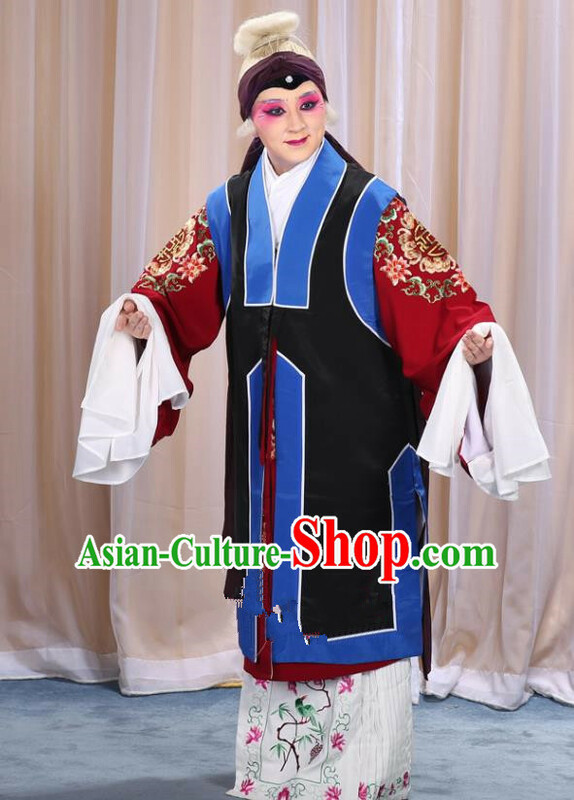 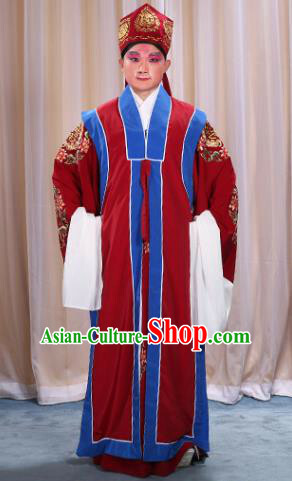 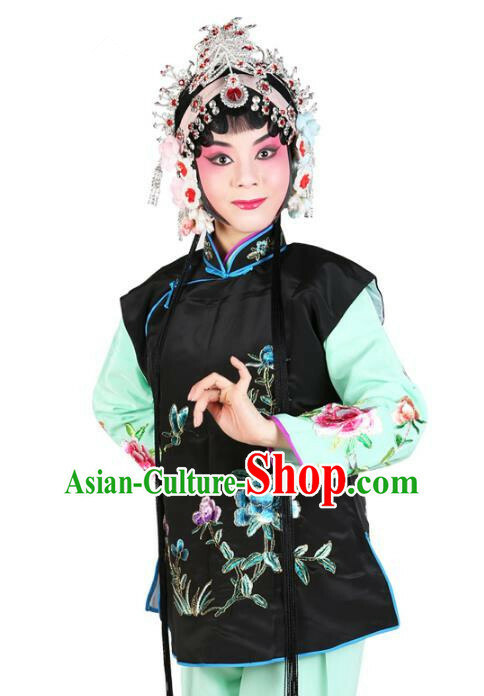 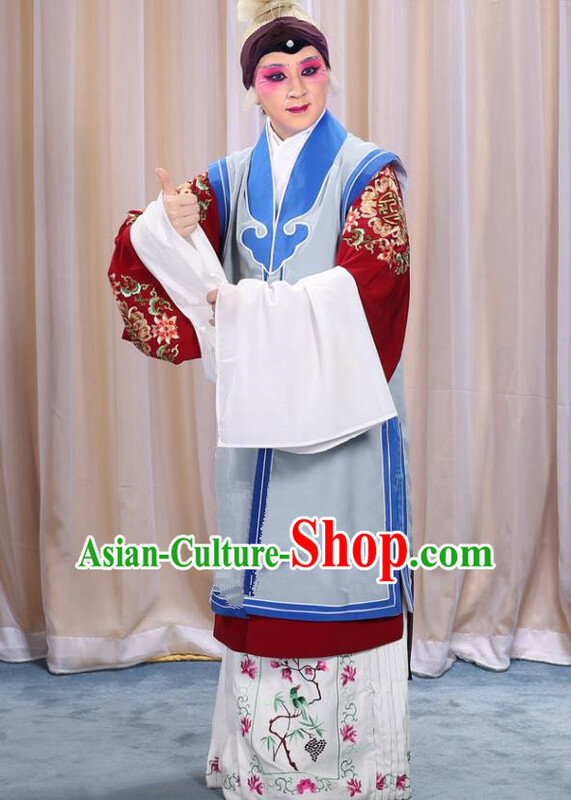 For enquiry of Top Grade Professional Beijing Opera Old Women Costume Pan...?